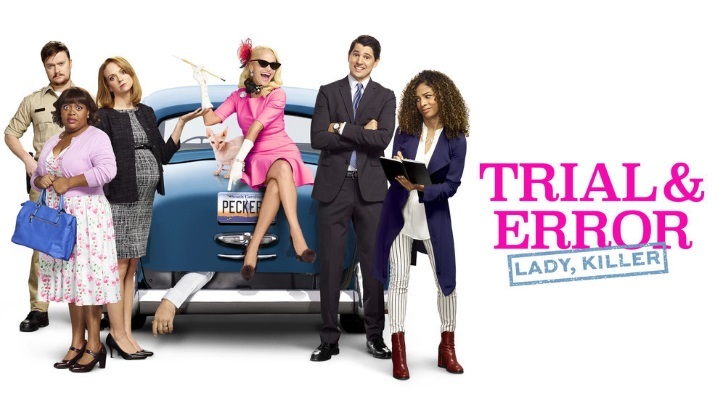 Per THR, Warner Bros. was unsuccessful in finding a new home for Trial & Error, however the studio is open to continuing the show should such an opportunity arise in the future. Per Deadline, NBC deadline's to renew Trial & Error for a 3rd season has lapsed, essentially ending the show on the network. With the cast options having not expired yet, Warner Bros TV will try to shop the comedy elsewhere.